Comfortably settled at the center of an untouched bay in Sri Lanka’s eastern province, Sunrise by Jetwing welcomes you to the pristine waters of Passikudah – known to feature one of the longest stretches of shallow coastline in the world. 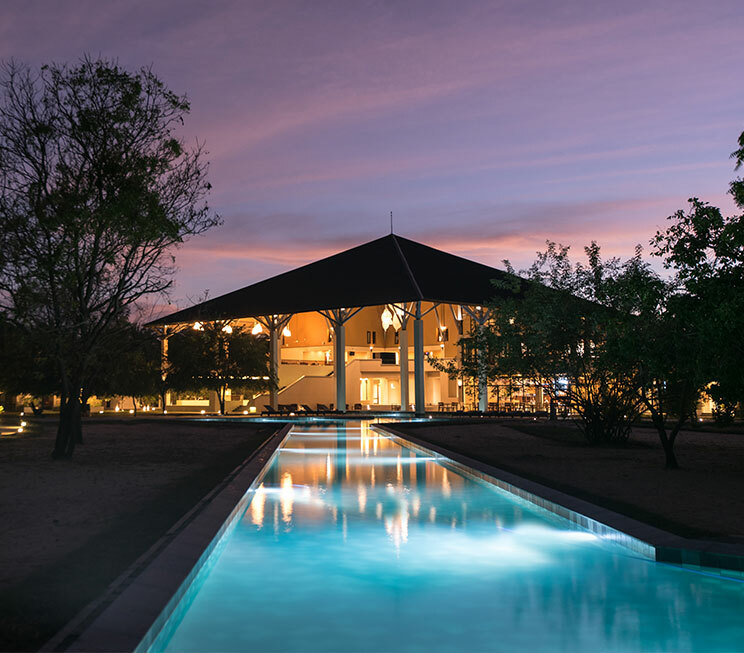 Standing out among hotels in Passikudah, our home of Sri Lankan hospitality features one of the longest pools on the island, against a stunning backdrop of clear blue waters from the magnificent Indian Ocean. For adventures beyond the luxuries of our tropical home, Sunrise by Jetwing possesses a distinct advantage with its convenient location on the northeastern coastline of Sri Lanka, offering you easy access to the ancient kingdom of Polonnaruwa with its preserved archaeological ruins, and even the harbour city of Trincomalee where you may witness a resident population of dolphins and blue whales in their natural habitat. Should you wish to remain close to home however, our resident shoreline is also the ideal respite for a number of beach activities and water sports.